Offering the world's finest certificated coloured gem set English hallmarked jewellery in Platinum and 18 carat gold. David Jerome has been collecting and investing in amazing gemstones for over 40 years, and holds Europe's largest private collection of fabulous and spectacular certificated high value coloured gemstones. GRS certificated Ruby & Diamond ring. A GRS certificated 2.02 carat oval cut unheated vivid red Mozambique Ruby & Diamond ring set in 18 carat white gold. Ring size O. 1.67 CARAT UNHEATED PIGEON BLOOD RED RUBY & DIAMOND RING. 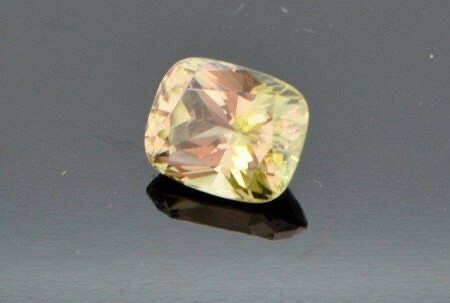 10.38 CARAT COLOUR CHANGE LOUPE CLEAN ZULTANITE. 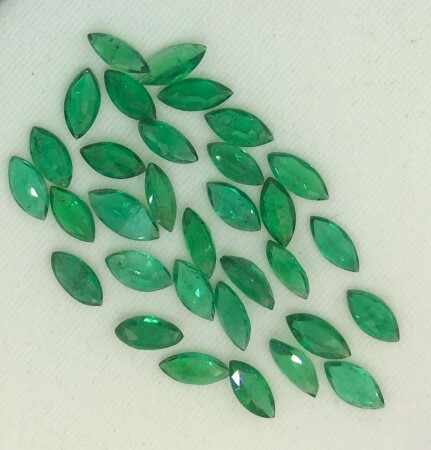 Suite of 32 loose Zambian Emeralds. Suite of 27 loose Columbian Emeralds. 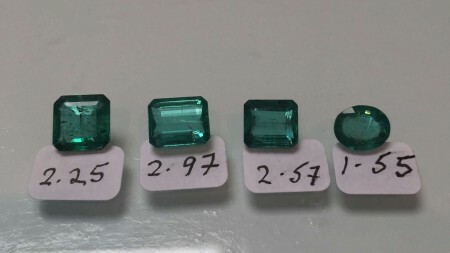 Suite of loose Columbian Emeralds.